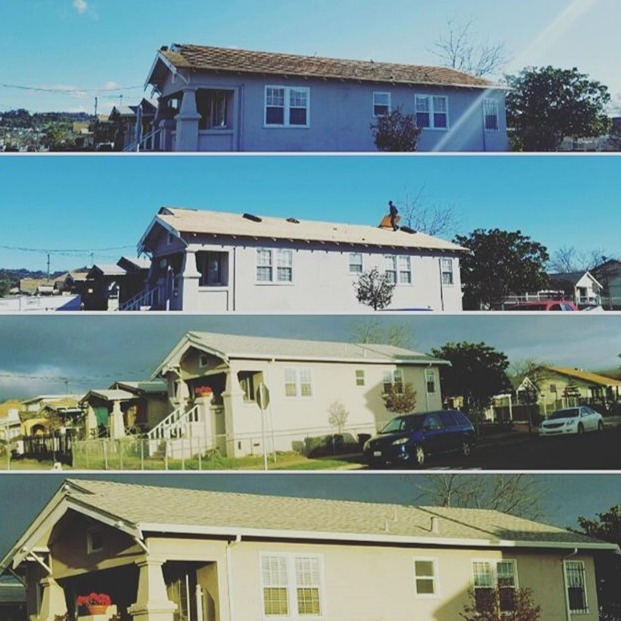 Since 2012 Moctezuma Roofing, Inc. has been providing professional roofing services to the Bay area. 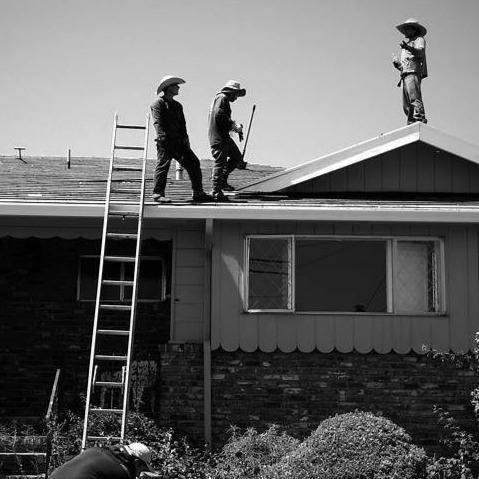 As one of the most trusted companies in roofing services in the Bay area, we hold ourselves to a very high standard only delivering excellence to our clients. Your home’s roof is designed to protect you and your family, therefore it should be kept up to date with repairs and maintenance to ensure your safety. When it comes to residential and commercial roofing our associates are qualified in servicing properties of many different sizes. Regardless of the size of the project, you can depend on our professionals to have your roof finished on time as scheduled. Our professionals are even skilled in tile roofs, which not only offer a unique appearance but are durable and cost saving. Another service we offer is roof coatings which act as a top layer that takes on the initial impact of wear and tear via weather. In addition to roofing installation, maintenance, and repair we also offer seamless aluminum rain gutters and down spouts to catch all roof runoff and direct the water in a specific direction, preventing leaking and dripping. At Moctezuma Roofing, Inc. we pride ourselves in providing top quality materials that will last for years to come paired with superb customer service. Whether you are in need of a full roof installation or a roofing repair, our seasoned professionals will be there from start to finish to cater to all your roofing needs in a quick and efficient manner. No job is too small or too big for Moctezuma Roofing, give us a call today!